Blue Springs Siding And Windows - Kansas City's Siding And Window Installation Experts! No matter which kind of home siding you choose, it’s covered for life! How can we make a promise like that? Simple – we only install high-quality products that will live up to their promises and our high standards. Getting a door replacement has never been easier. From the showroom to your updated home, we handle all the steps in between. 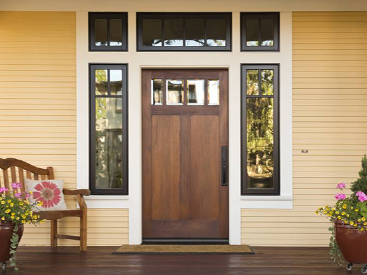 We can help you decide which door styles, colors, and materials are right for you and your home. Offering a lifetime warranty on parts and labor, we know the products we use are the best in their class, and we know our window contractors will install them properly so they last for years. Our emphasis is, and always will be, on quality. Now a Registered HERO Contractor! HERO is a local government-approved program that makes energy-efficient home upgrades affordable for homeowners in Kansas City and North Kansas City. HERO offers 100-percent financing up to your approved amount, and payments are made along with your property taxes – and you repay the full amount over time. See if you qualify today! Do you have a love for the outdoors? Would you like to enjoy the outdoors year-round while adding value to your home? Then you should inquire about a sunroom installation! Nobody likes cleaning the gutters on their house. Climbing up a ladder every other weekend to clear out leaves and other debris is often the last chore you’ll want to check off your to-do list. Let our roofing and gutter experts take care of your gutters! Homeowners trust our roof contractors because we have a reputation for using the best materials and ensuring excellent installation of those materials. When you combine these elements, you get the most solid, dependable roof for your investment. No matter which kind of siding you choose, our home siding is covered for life! 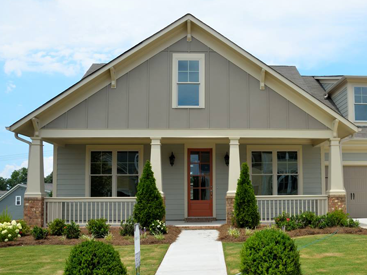 We exclusively use high-quality siding options that will last you for years to come. Blue Springs Siding and Windows has made it easier than ever to get a door replacement. From the showroom to the door installation, we handle everything for you. We can even help you determine which door and color is right for your home! When it comes to selecting and installing windows, it’s a little more complicated than slapping them onto the side of your house. The type of windows you select can completely change the way your house looks and feels, and the right window can transform ordinary indoor spaces into breathtaking works of art. Your home improvement project is a big investment. With Blue Springs Siding and Windows, you’ll get the best return on that investment. 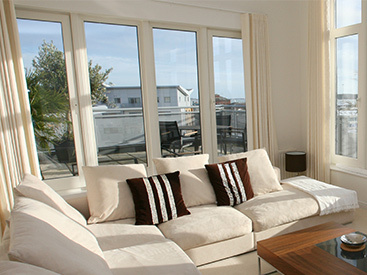 We believe in a job well done, which is why we only use the best materials in the industry and guarantee everything from replacement windows to door installations. 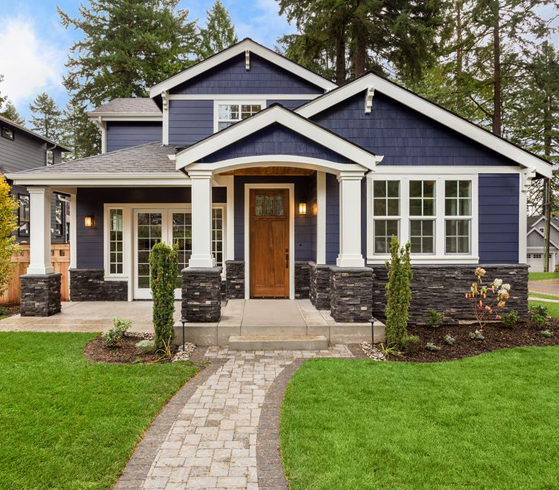 Our owner wanted customers to have a better experience when getting home improvements, and that’s why he designed Blue Springs Siding and Windows to have a specific focus on the quality of our products and services.